‘Goat Yoga’ is not a term that typically crops up in casual conversation....until now. Suddenly, in what appears to be a clear outgrowth of the overall increased interest in eco-conscious everything, goat yoga is everywhere. As you might imagine, classes are multi-species, although most attendees are either home sapiens or goats. Yoga with goats first found its feet (so to speak) in Corvallis, Oregon. But it didn't take long for the craze to spread. If you haven’t heard yet, then you have to find out about the most popular yoga craze to sweep the country since, well, yoga itself. If you are new to yoga, or simply new to yoga with goats, the first obvious question that comes to mind is: "Why goats?" Baby goats are very cute. They also make very cute noises that sound sort of like a high-pitched "ohmmmm." They have no personal space hang-ups. Goats are not the least bit body conscious. They love to be cuddled. 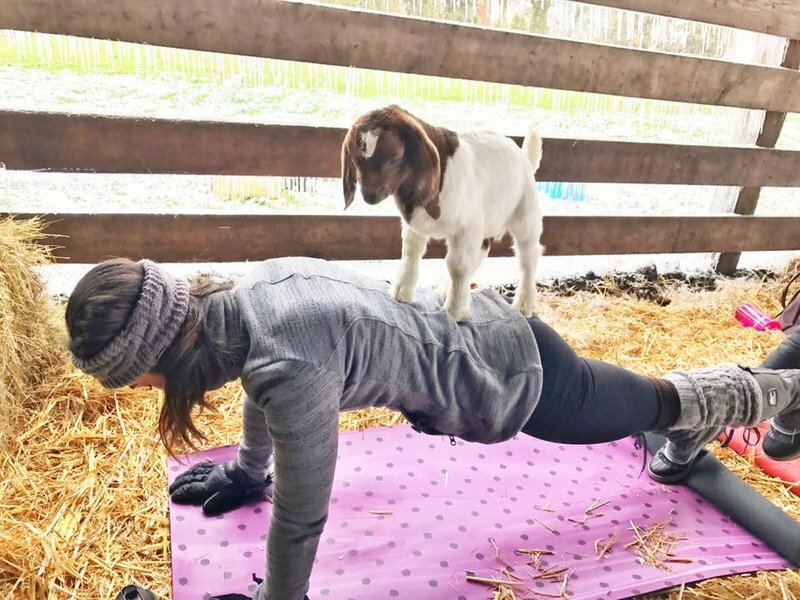 Goats are eager to climb, and often will - like onto your back while you are in downward dog or plank pose. Goats don't care whether you ever get a pose ‘right’. Goats and belly laughs go hand in hand. Goats have no trouble finding their inner calm. They are very friendly and will bond with anyone willing to pet them. Goats are not large or intimidating like horses or some dogs (other common choices for therapeutic animals). Most people have no preconceived ideas about goats - like or dislike. Baby goats are very affectionate, and who doesn't need more affection? If you have never tried goat yoga before, you may be wondering (a LOT) about what to expect and how to prepare. The good news is, within seconds of arriving at your goat yoga class, you will likely forget any worries you brought with you. This is because you will be meeting an enthusiastic group of cute, furry goat yogis who want to smell and likely nibble your hair, your yoga mat, your cell phone, your purse, your shoelaces and pretty much everything else. Other than attempting to concentrate on the human instructor's directions, which may prove a challenge with cute goats continually underfoot, there is really nothing else to prepare for. You don't need to have previous experience with either yoga or goats to try goat yoga. You definitely should wear comfy clothing and shoes and probably not the new outfit you just bought yesterday, unless you don't mind your furrier classmates sampling it. Also, for those who may have allergies to hay, not all goat yoga classes are offered in barns where hay is present. 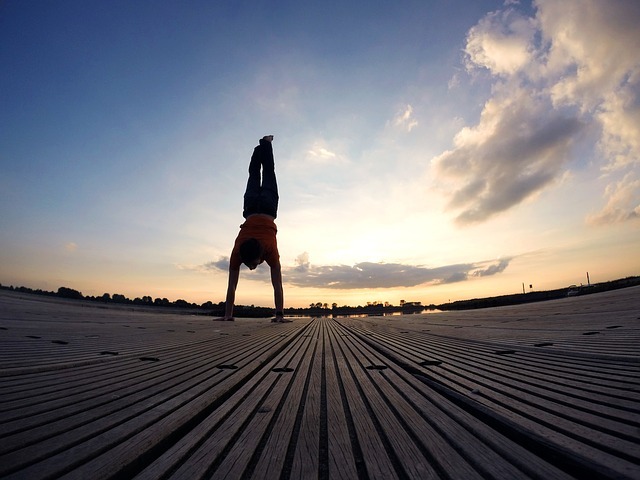 There are plenty of different types of yoga with goats venues, including outdoor meadows and fields and even traditional carpeted or hardwood yoga studios! Grassy fields are becoming particularly popular sites since the goats can enjoy a snack while their classmates enjoy a workout. Goat yoga began in the Northwest, but now it is spreading across the country. This means chances are there is a goat yoga class happening somewhere relatively close to where you live. The best way to find out where goat yoga is being offered is to search online to see what local yoga studios are offering. 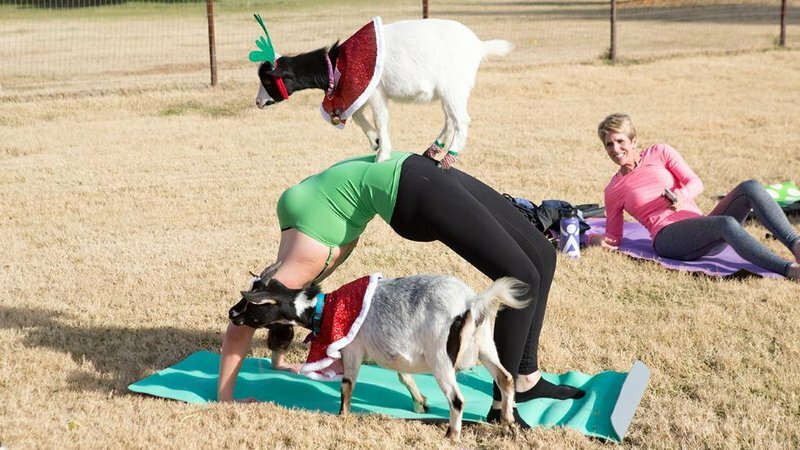 If you don't find any references to yoga with goats classes, you can always call and suggest that a studio consider offering this option! 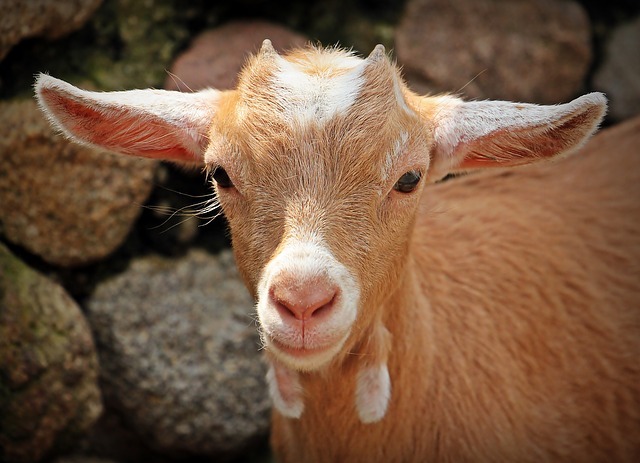 If you have a heart for animals, you may want to be sure the goats that are attending your yoga class with you are being well cared for and are not being coerced to join. 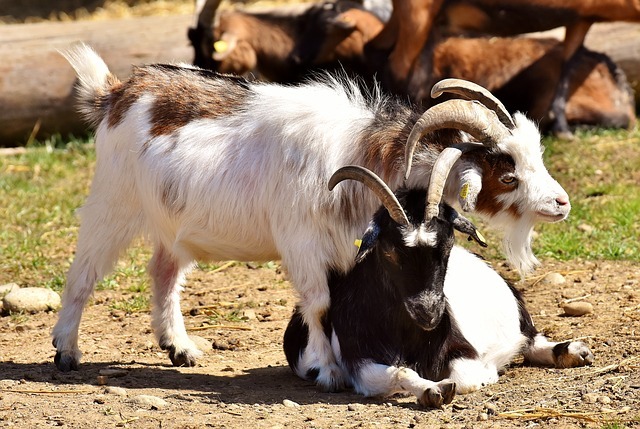 The good news here, as Seattle PI points out, is that many yoga teachers who teach goat yoga feel just as strongly about animals as you do, and find that the interaction between human and goat yoga students is therapeutic and restorative for both species. Some classes feature interaction with goats who were rescued after being abused, abandoned or neglected. Now, these goats lead a comfortable, safe life with plenty to eat and lots of daily affection. Sometimes goat yoga can even serve as a fundraiser to help take in more rescue goats who need life stability, medical care and healthy food as well as lots of love. 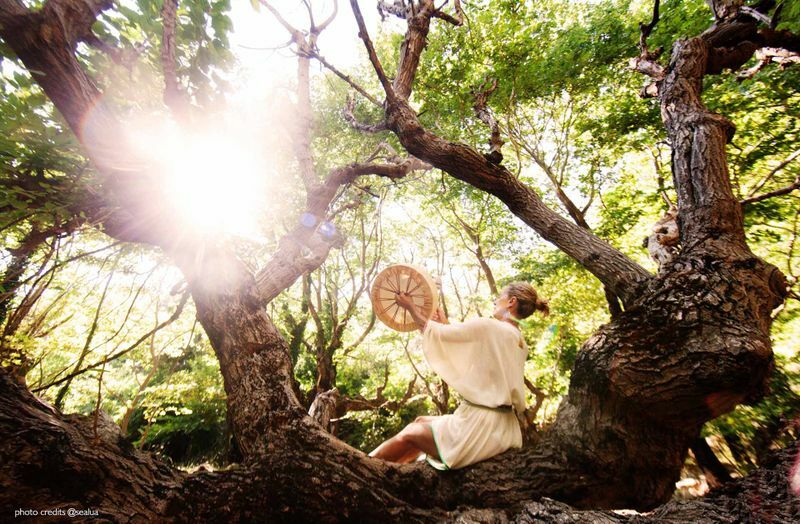 Many of the same people who love yoga also love all things eco-friendly. As more people attend yoga with goats classes, they learn more than just new yoga poses. For instance, have you ever been frustrated with the noise and odor of your traditional lawn mower (or lawn mowing service)? Goats make great lawn mowers who are very cute and efficient. Best of all, goats always show up for work and they even bring their own organic fertilizer along with them! Are you an animal lover looking for a therapeutic getaway? 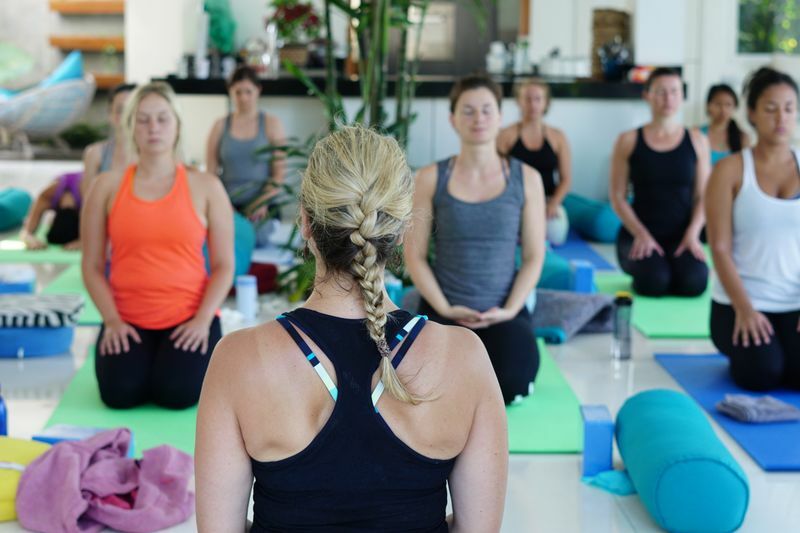 Go to BookYogaRetreats.com and choose among hundreds of yoga therapy retreats. 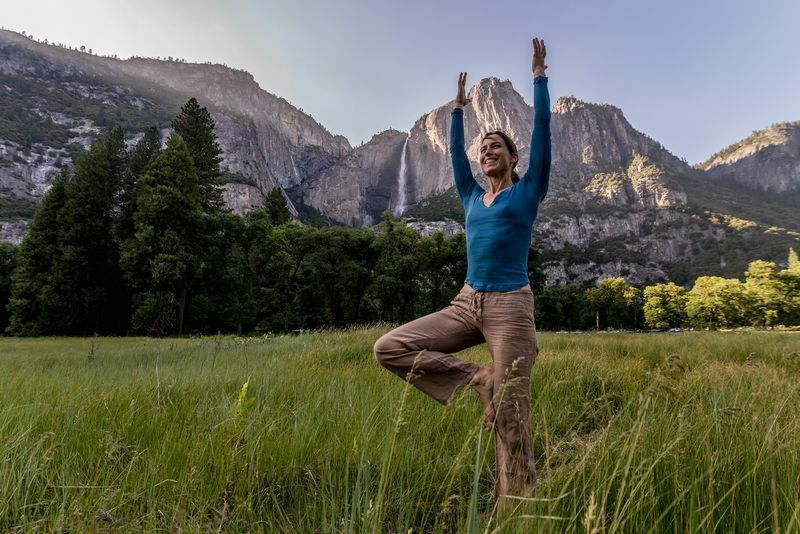 Better yet, why not try a yoga eco retreat to minimize your impact on the environment! If you would like to learn more about Luana, you can read about her travels on Route4us.com. Luana is a travel blogger from Colorado and works as an editor for Route4us. She undersands that traveling isn't just hidden poetry. It's experiencing the best a place has to offer and that's where her drive comes when she's sharing her story.